That’s right. It’s National Pancake Day. 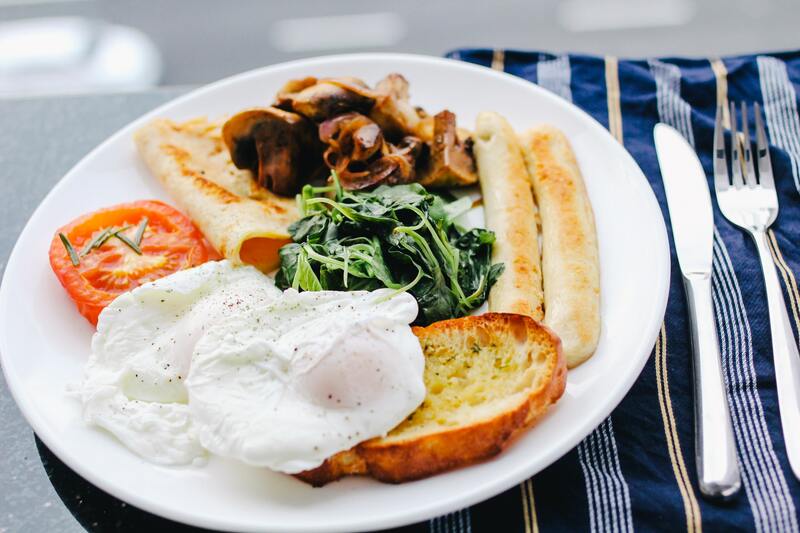 Wherever you are, your nation is celebrating a breakfast delight. It doesn’t matter what you call them: pancakes, pan-cakes, “edible plates,” “treadless waffles,” “Flap Jacobs,” or even “Aunt Nelda’s Fluffy Morning Tortilla.” All of them are fine and should be celebrated today. This is a day just like any other day: and that day is a holiday stuffed with SEO secrets. (Like Thanksgiving, Easter, and National Octapus Day). All pancakes are round and everyone who contradicts this needs their block heads checked. Just like a good pancake, have a well-rounded personality to every post you write. Let the voice take the shape of a hoop. It’s easier this way because what is Google trying to clamp down on? That’s right: Cutting Corners. But guess how to keep yourself from ever cutting corners? You know what a person applies to pancakes, no matter how stacked? Maple SERP. 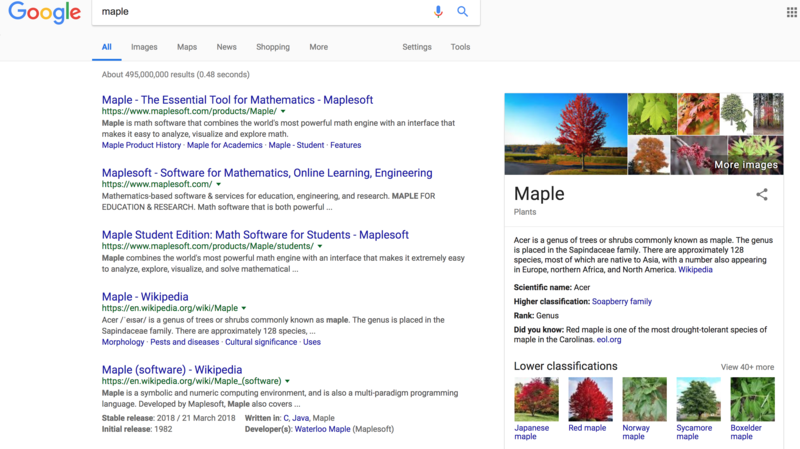 Google “Maple” then put the SERP on your pancakes for SEO divinity. All kinds of sausage links. Inbound. Outbound. Dofollow. Only true pancake content will be rewarded on the National Pancake Day Day of Reckoning. Don’t fall prey to the wiles of the evil one, who prowls the earth like a roaring tummy, seeking who he may devour. 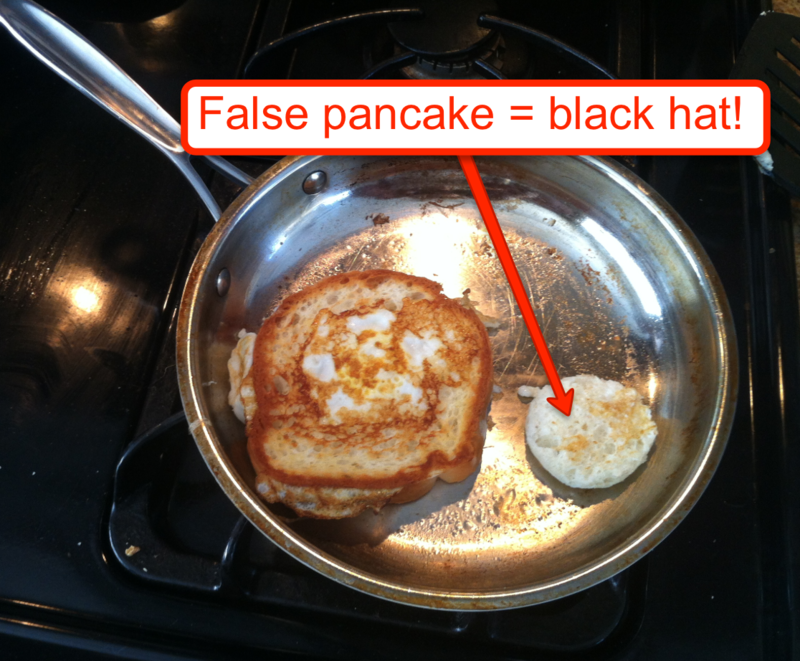 This is black hat pancake SEO: a false breakfast. Here’s how to spot it. Remember the classic scene from heartwarmingly Canadian-hamfisted sociopolitical art film Vee for Vendetta? Don’t let the government tell you what to think. And hands her a symbolic meal: eggie in a basket. Truth and lies. One is an egg in toast. The other? a pretend pancake, fed to the masses as a pancake but no pancake indeed: just a round cut of buttered bread fried to a golden crisp.